The White House Office of Science and Technology yesterday announced its National Bioeconomy Blueprint, President Obama’s initiative to strengthen bioscientific research in order to drive economic growth and technological innovation in the United States. NYSCF’s research pursuing ways to use induced pluripotent stem (iPS) cells to develop treatments for blood-related disorders was highlighted in the Blueprint. iPS cells, which are derived by reprogramming adult skin or blood cells, are particularly promising as they can give rise to nearly any type of cell in the body. Cells generated from iPS lines can be used to study the mechanisms of disease, test for the safety and efficacy of new drugs, and work towards potential therapies for healing and replacing damaged tissue. NYSCF, working with the National Institutes of Health Center for Regenerative Medicine (NIH CRM) and other collaborating institutions will be pursuing treatments for diseases like leukemia and metabolic conditions, including lysosomal storage diseases. NYSCF’s team is also investigating whether the stem cell lines may be used to bolster supplies in blood banks by generating therapeutic quantites of blood for use in medical treatments. 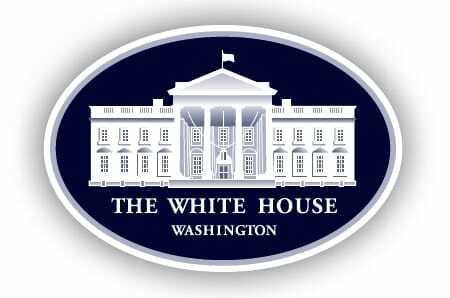 Read the National Bioeconomy Blueprint at the White House website. Read the Fact Sheet highlighting NYSCF’s work at the White House website.